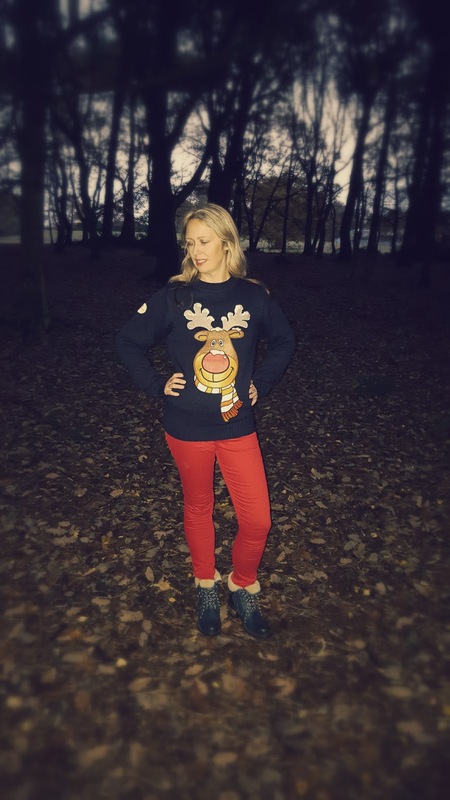 What I Wore : Christmas Jumpers .. Happy Saturday 🙂 The weeks are just flying by at the minute, aren’t they!?! I have so much to get done before Christmas it is unreal. Yesterday I grabbed a bit of metime and went to the hairdresses. Not that my husband noticed my hair had been done! He just thought I’d washed it!! 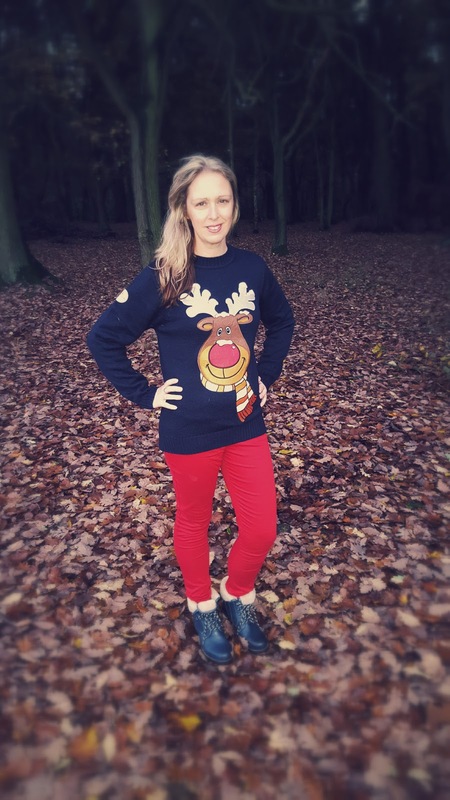 Also realised with all the decorating I have been doing, I had not wore my Christmas jumpers. Eek, I have collected a few over the years and they need to be wore. Now its a jumper a day to get my wear out of them before they get packed away for next year!! Strawberry And Dark Chocolate Milkshake. So great! 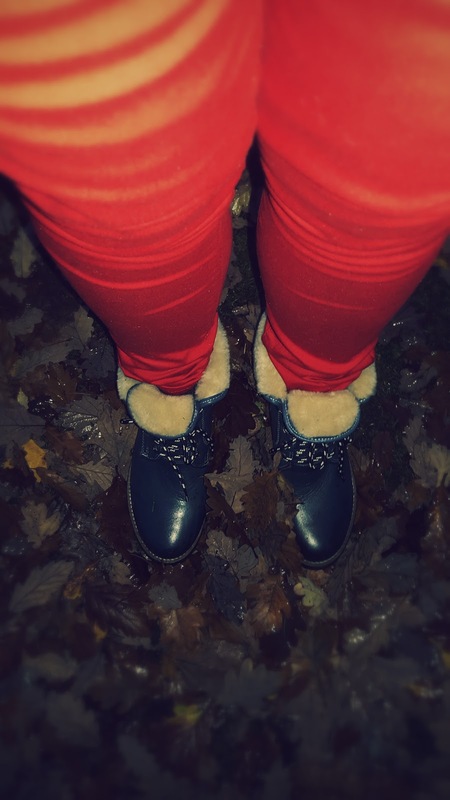 Enjoy wearing them!